Good morning! 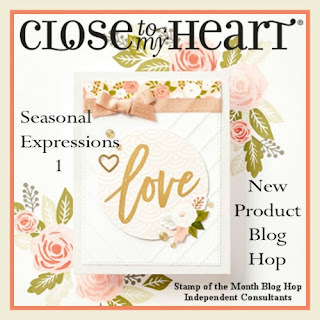 Thank you for joining our hop where we are featuring artwork using our newest products contained in Seasonal Expressions 1. 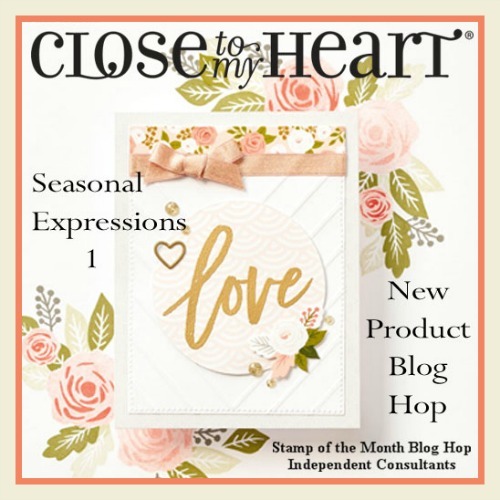 Products inside this beautiful supplement were released on January 1st and you get a copy when you place an order on my website. 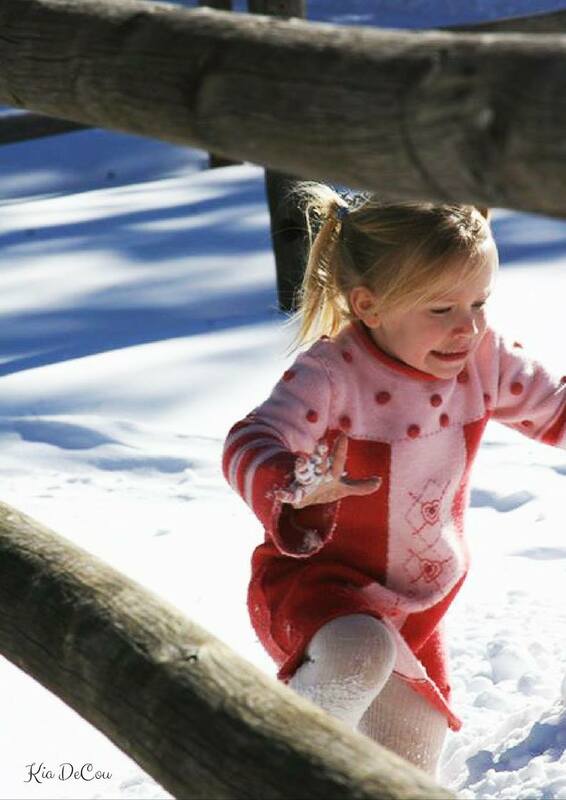 If you are coming from Haley's Blog, you are on the right track. I am addicted to the Sugar Rush product line including the ADORABLE stamp sets that coordinate. If you haven't checked them out you must do so now! 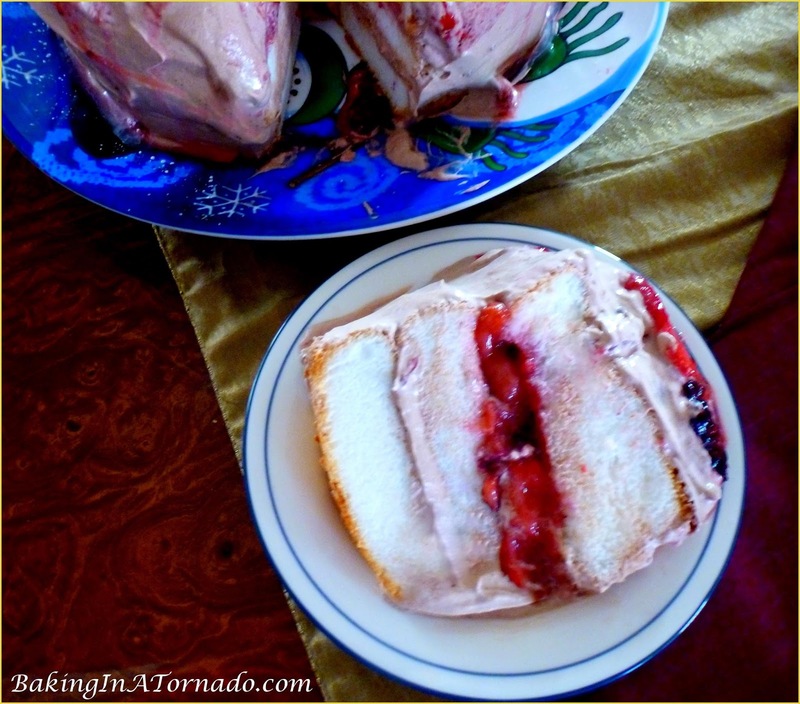 :) All of it is great for birthday celebrations or just sprinkling goodness on anyone who needs it! This is a fun birthday card I created, totally CASEd from the Seasonal Expressions that serves as a phenomenal Idea Book and point of inspiration (or copy - LOL). I incorporated washi tape as well as three glitter Sugar Rush Dots. A little 3-D Foam Tape is always great for adding dimension to artwork. 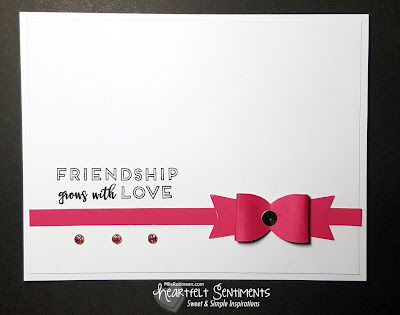 I would love to know your thoughts on this card before you head over to Brenda's Blog to see what she and the other Consultants have created to share with you. Thank you for stopping by today. Have a wonderful weekend and happy hoppin'! 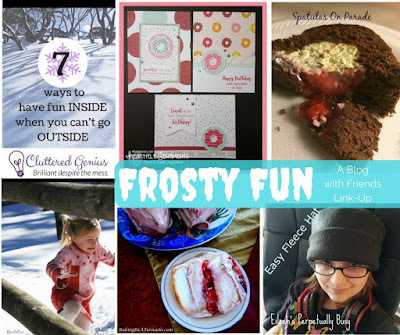 My "Blog with Friends" gals, and I, are focusing on the theme, "Frosty Fun", today. Each of us has various types of focuses on our blogs and were able to interpret the theme as it applied. I will share more about their posts towards the bottom of this feed but let's start with my creations, shall we? 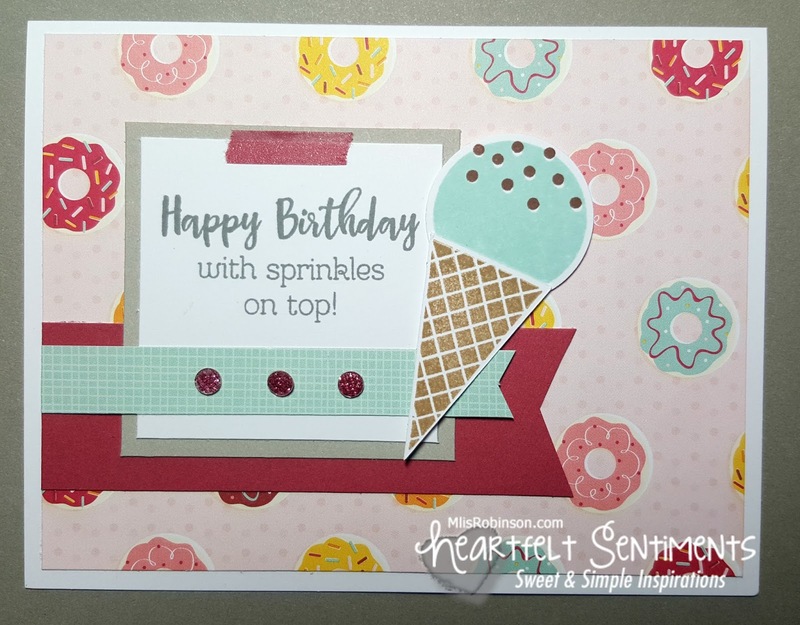 Happy Birthday with Sprinkles on Top! 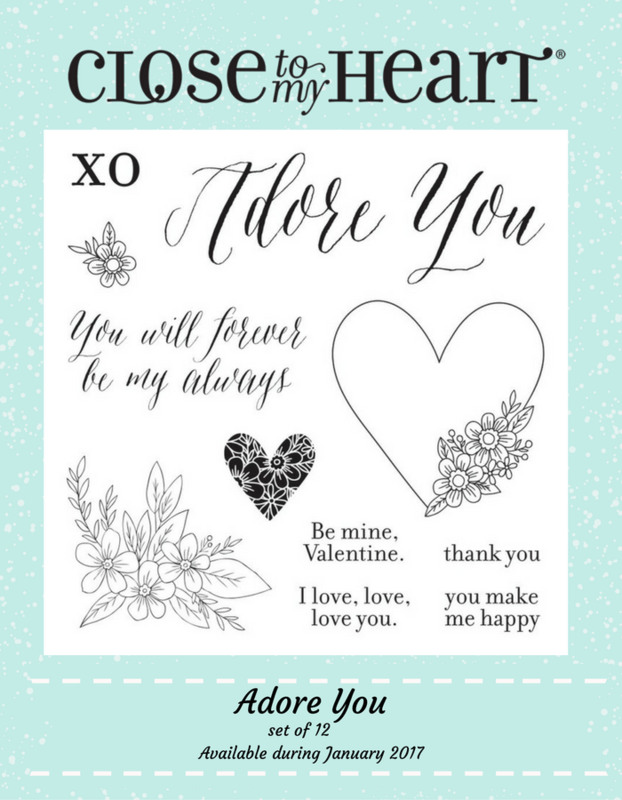 If you love these cards and would like to have some of your own - whether you make them or I create them for you, let me know. 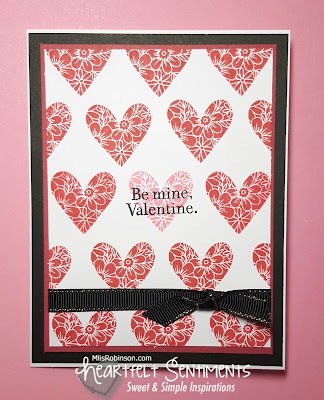 I do kits-to-go or am happy to mail you finished cards that you can put to use by giving to that special someone. NOW...Check out these blog titles from my Blogging Friends and go check out what they have to share. I see some tasty and valuable content. We would appreciate your sharing/liking of our posts, be it on any social media platform. Karen at Baking in a Tornado: "Angel Cake with Chocolate Whipped Cream and Berries"
Kia at Language Learning Ideas: "Language Learning Activities"
Eileen at Eileen's Perpetually Busy - "Easy Fleece Hat"
Revonda at Spatulas on Parade: "Frosty Fun Double Chocolate Cherry Cheesecake Filled Bundt Cake"
Lydia at Cluttered Genius: "Have Fun Inside"
Have a blessed day and week! 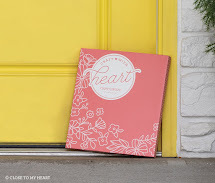 This week's Heart 2 Heart Challenge is titled, "Season of White". We got some snowfall here in the Dallas area which made for some pretty, but very treacherous roads due to the freezing temperatures. I will say it was good to see it but I would have been okay with the after-effects. 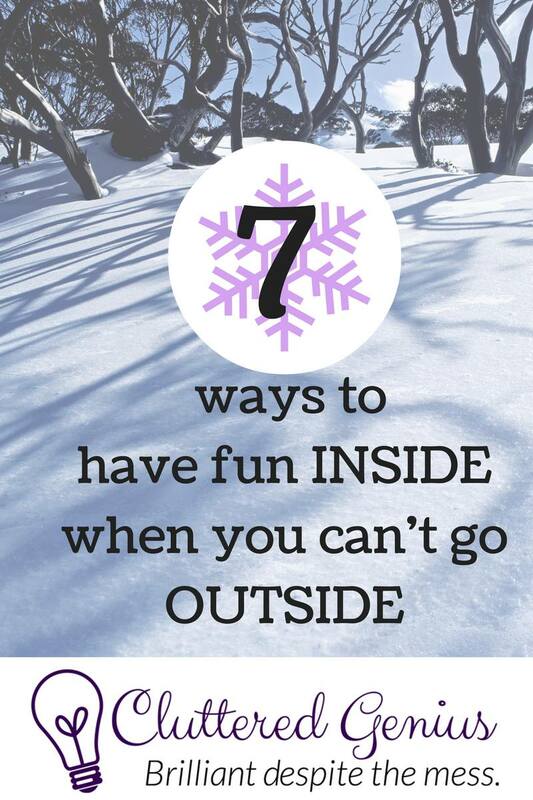 LOL The great thing about it...it was a good reason to stay inside and papercraft all weekend. I love the cleanliness of this card created by adding just a few things. I did add a piece of white cardstock on top of the white card base to provide for some added dimension. It may not be reflected in a quality way in this photo. 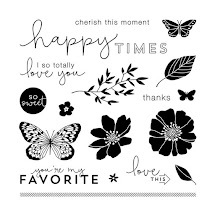 The sentiment comes from the stamp set, "Good Thymes", and was stamped in Black ink. 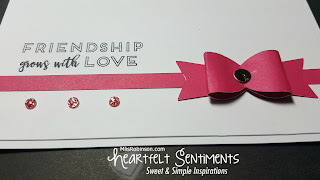 I cut the bow from the Artiste Cricut Collection (now retired) and then added some glitter gems from our new Sugar Rush Dots bag of embellishments. The center of the bow, although difficult to tell, is a gold sticker that came from this month's campaign, Welcome Home Wreath. 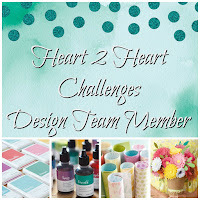 I look forward to seeing your creations as you link up to this week's challenge. 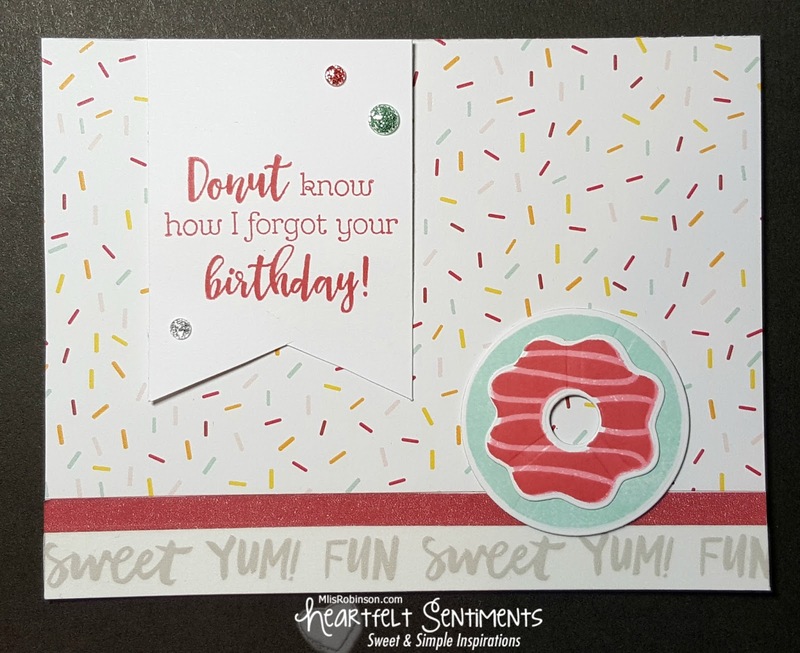 This card design was CASEd by Tailored Expressions. 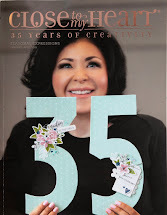 If you are coming from Melinda's Blog, you are on the right track. You can find a list of all participants by clicking here. Realizing the fox image is pretty popular these days... Okay, who am I kidding? You see them everywhere! LOL I decided to use it on my card and pulled paper from the Hello Lovely (fan pattern on far left) and Dreamin' Big (pieces on fox) packs, as well as Sea Glass cardtock, for my artwork. 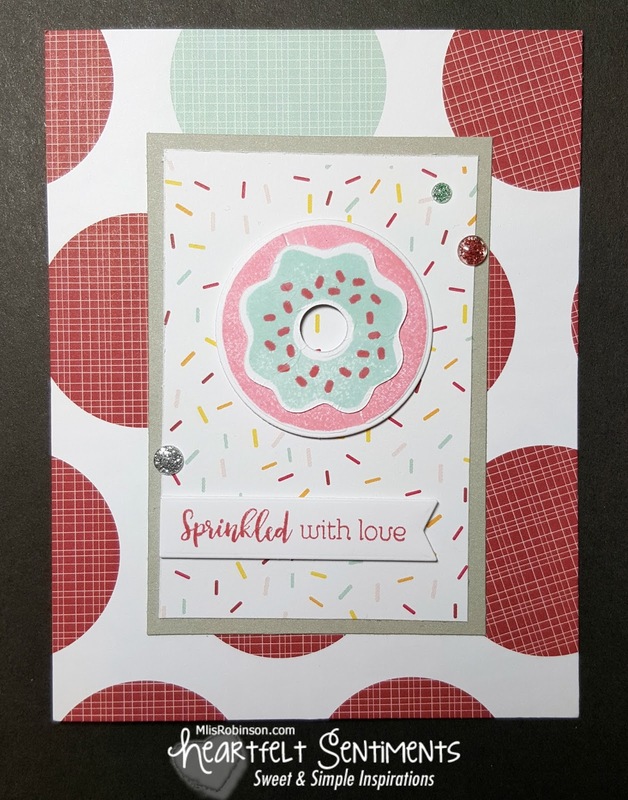 I also added some of the heart-patterned washi tape from Sugar Rush and ribbon from the Uptown Ribbon Pack. 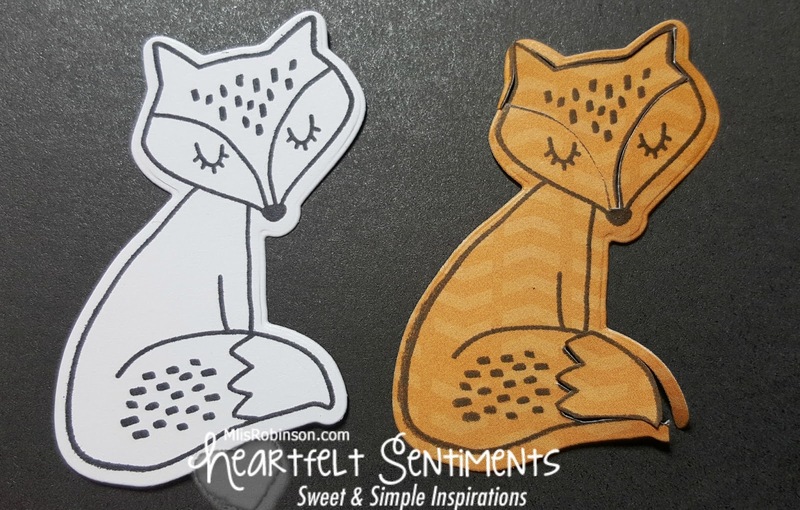 This stamp set, Some Kinda Wonderful - Cardmaking, was used for both the fox and the sentiment. I used a Cuttlebug to create diecuts for those images (indicated with blue around them). Here is what the Thin Cut images look like; a solid image of the stamp design. 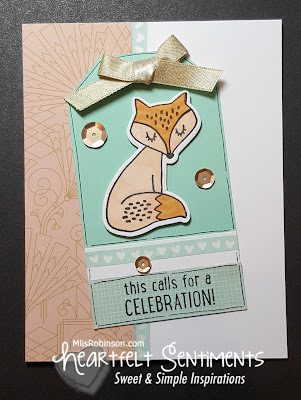 To create the fox as you see on the card... 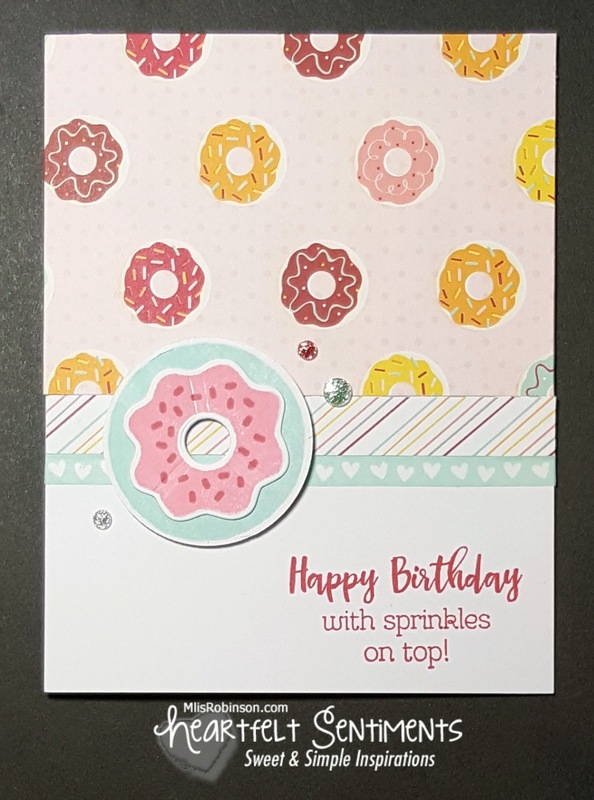 I actually cut two of them, one on White Daisy and the other on patterned paper. Then I cut out the areas of the fox, as you see here, and glued them onto the white image. 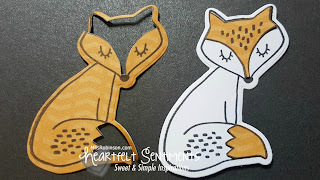 This technique is called "paperpiecing" and is a fun way to add "texture" to your stamp images. Pretty cool, huh? The sentiment provides for a variety of reasons to celebrate. What do you think of my card? 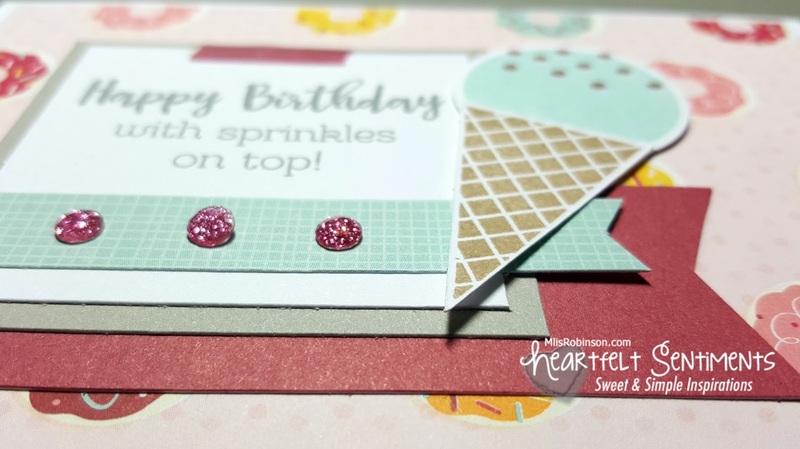 Head on over to Gina's Blog to see what she has created using new product! I am totally excited to make the hop myself to check out everyone's creativity. Every January, we celebrate National Papercrafting Month as a way of acknowledging the pure joy of playing with paper! 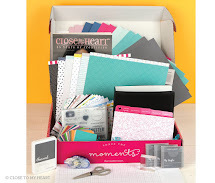 We scrapbook with it, we make cards with it, we decorate with it—in short, we craft with it! 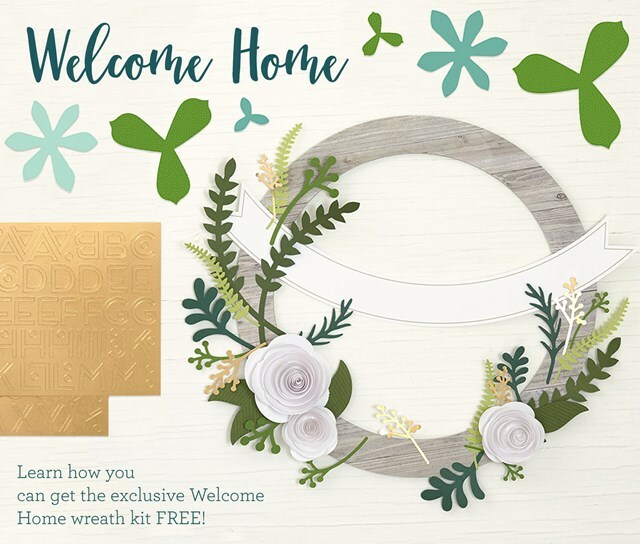 This January, we’ll be celebrating the joys of paper-crafted home décor with the beautiful Welcome Home wreath kit. 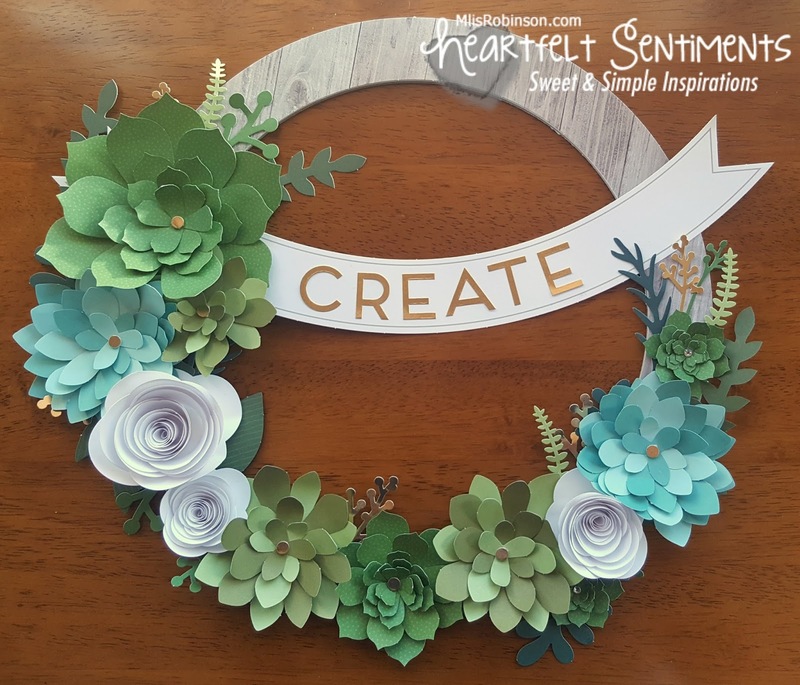 This kit comes with pre-cut pieces you can simply pop out and attach to the sturdy chipboard wreath base, embellishing with gold foil accents, making a welcoming décor piece for your home. Here are the four ways you can get the wreath kit! 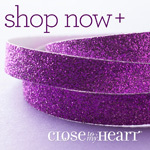 Buy it for $18.95 - no qualifying purchase required! 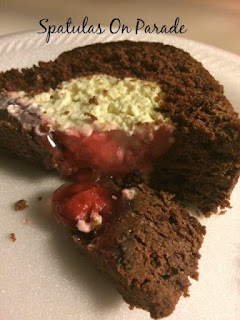 Get it for FREE by hosting a party that reaches the second level ($250) of Hostess Rewards. This can be a physical event (if you live within reasonable driving distance from me), a catalog party or a Facebook party. You can earn this FREE and much more! 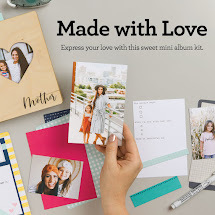 Get it for FREE when you sign up to be a Consultant this month! Contact me with any questions or view details on my website. Look under Promotions. OPTION #2B - CROP FEE: FREE! OPTION #3 - CROP FEE: FREE! If you join my team before the event, you can attend the crop for FREE as my special guest. 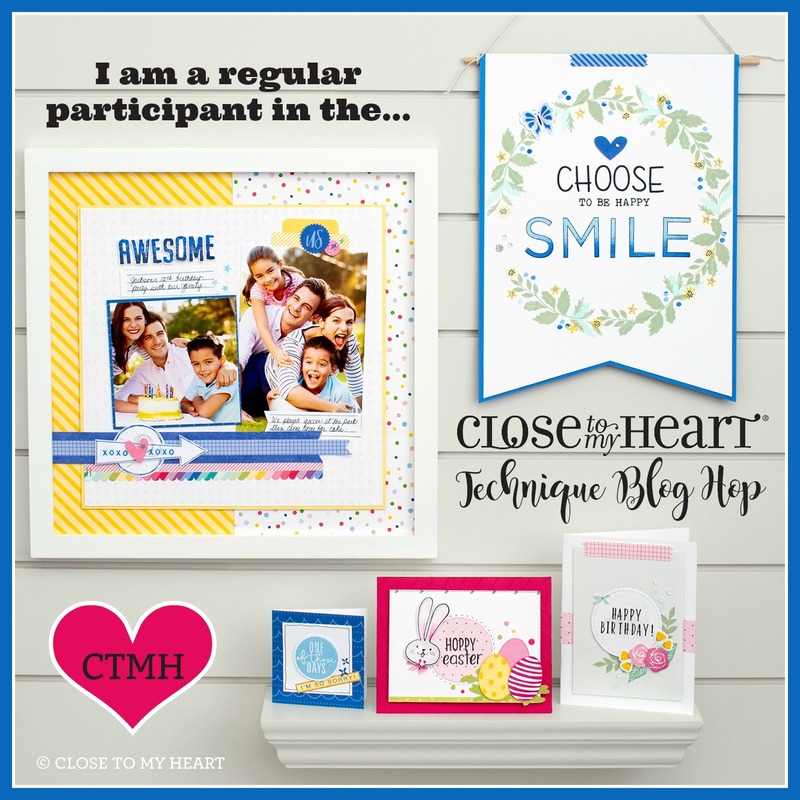 I am happy to answer any questions you may have about this opportunity and would love to have you join the fun CTMH journey with me. 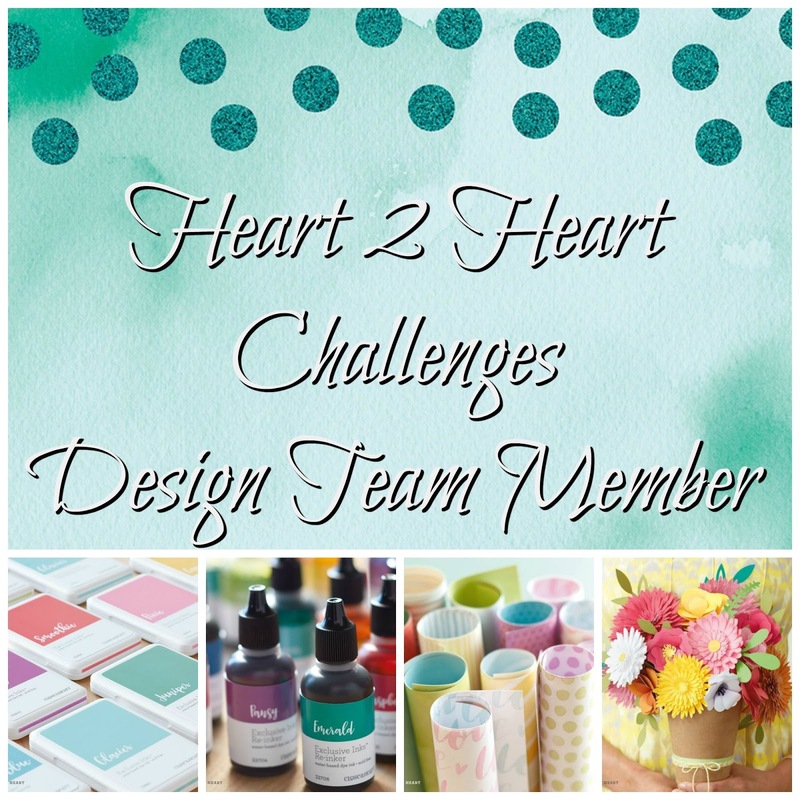 You can find some details about the Consultant opportunity by clicking here or contact me and I will email you some additional information. RSVP and pay the crop fee by the deadline of January 14, 2017. 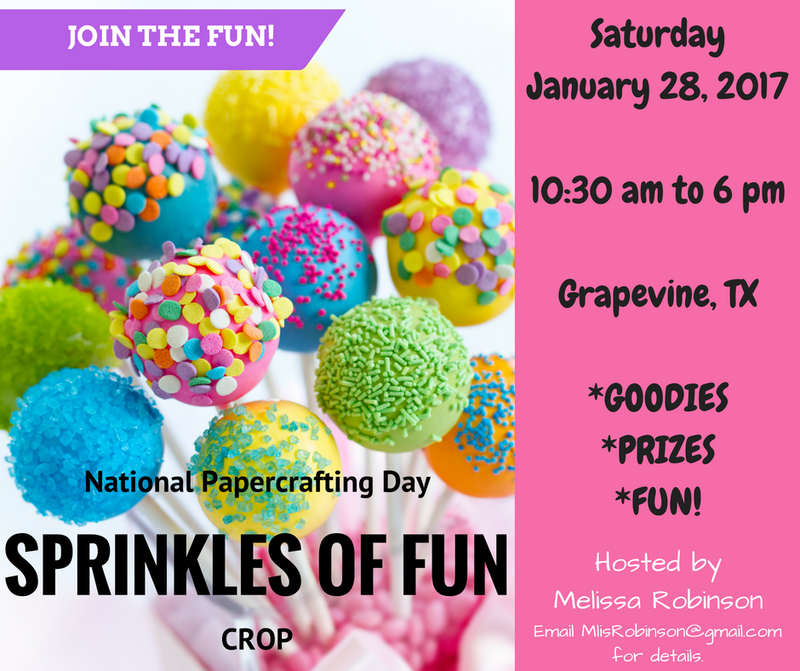 I have some fun things planned for the day and am looking forward to celebrating our love for papercrafting. Please contact me with any questions. Space is limited. 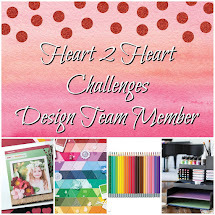 HAPPY NEW YEAR and welcome to the first Heart 2 Heart Challenge of 2017, "Silver & Gold". 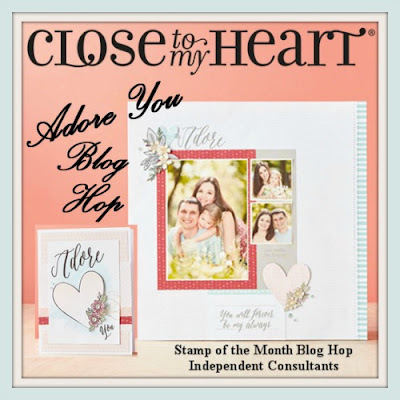 We look forward to you sharing your creativity with us, as you incorporate Close To My Heart products in your artwork. 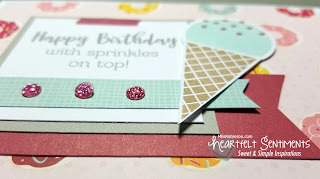 Our Uptown Fundamentals paper pack screams Gold to me so was an easy pick for this challenge. 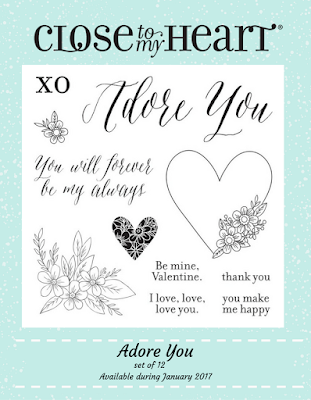 I love this big gold and white striped paper and decided to incorporate this month's special stamp set, "Adore You", to make for a thank you card. I used our watercolor pencils (but did not apply water this time) to color in the flowers and added a few Clear Sparkles. The black and gold ribbon is from the Uptown Ribbon Pack. 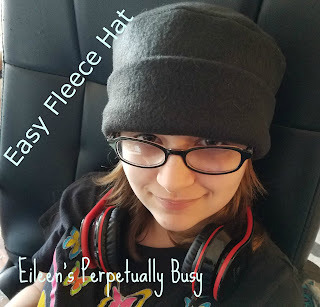 Thanks so much for stopping by my blog today. I look forward to viewing the artwork of the challenge participants this week, month, and throughout the year. Welcome to our Stamp of the Month Blog Hop using this beautiful stamp set, "Adore You". It is only available through this month for $5! (It is valued at $17.95.) You can view more details about it by clicking here. 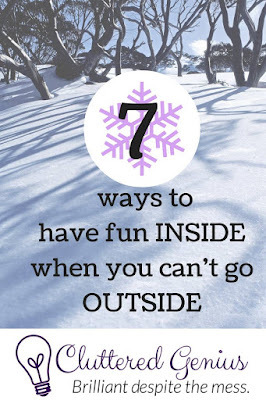 If you are coming from Tracie's Blog, you are on the right track. You can find a complete list of participants by clicking here. 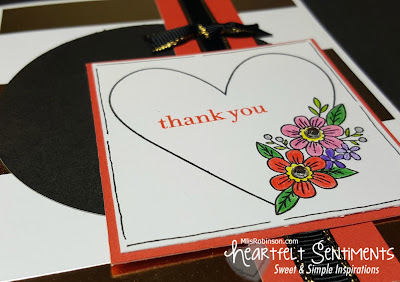 To create this pattern on the paper, I took the ink colors of Pomegranate and Blossom and repeatedly stamped the heart image to create the background. 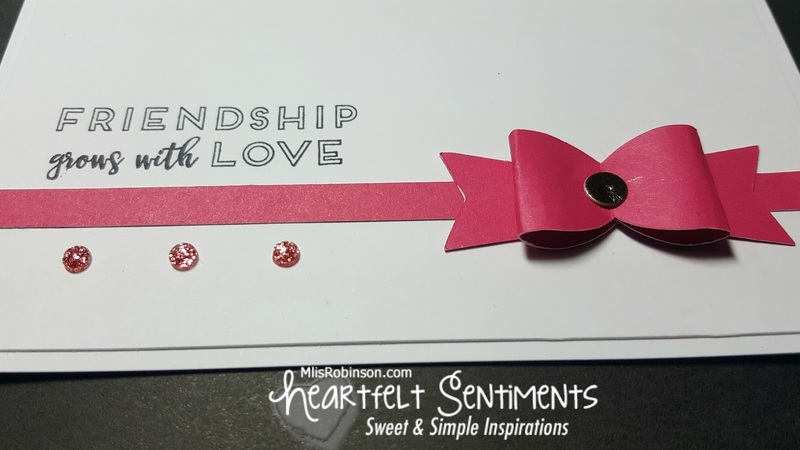 To keep this card simple, yet practical, I stamped the sentiment and added the ribbon and knot. This stamp set is way too fun. I hope you agree! 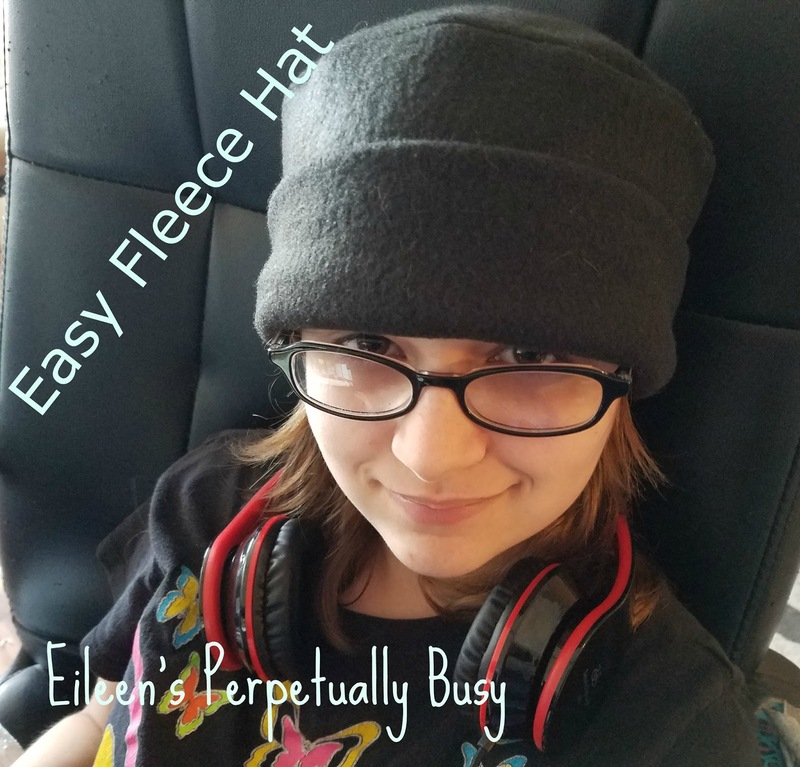 Thank you so much for stopping by my blog. Head on over to Michele's Blog to view her artwork using this stamp set.